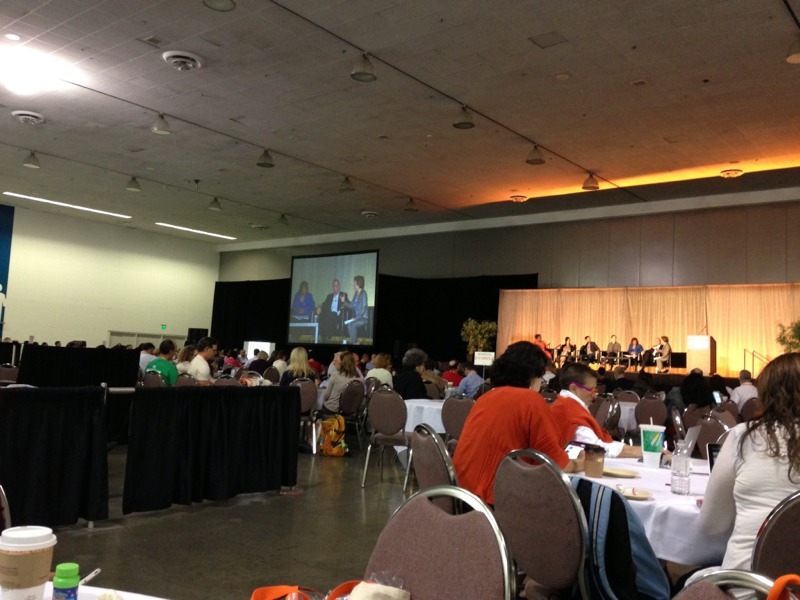 I am in San Jose this week, attending Netroots Nation with several of the other MOMocrats. This is my live blog of this morning’s general session on gun violence, six months after Newtown. Read the rest of this post over at MOMocrats.